Highest Pixel Rate and 1080p With 64 Bit Colour. 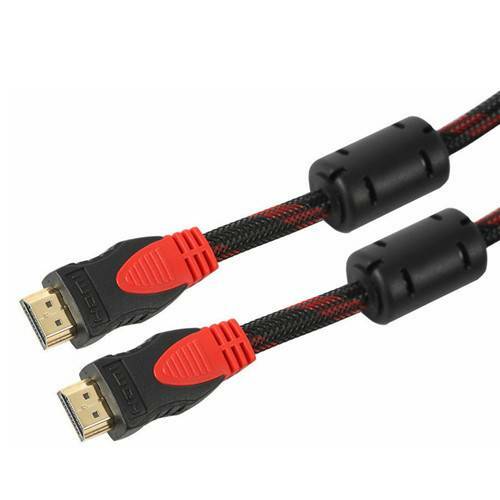 Supports Resolution Up to 4k X 2k Which Is 4 Times to That of 1080p. Version 1.4 for Higher Speeds, Deeper Color & Additional Color Spaces. High Pure Oxygen Free Copper Conductor for Maximum Conductivity and Reliability. Transfers Digital Audio and Video Signals at Fast Speed of 10.2 Gigabits Per Second. 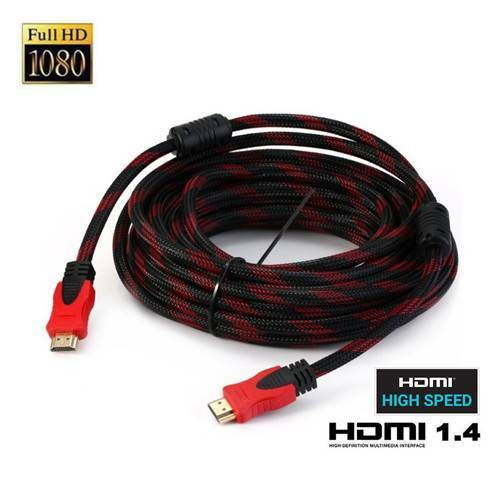 Fully Compatible With Hdmi 1.3b Specification and Full Hd Bandwidth: 10.2gbps/340mhz. 24k Gold Plated Connectors to Ensure Superior Signal Transfer and Maximum Performance. Broadcast Quality Digital Video, Digital Audio, and Inter-component Control Signals All in One Compact, High-performance Connection.